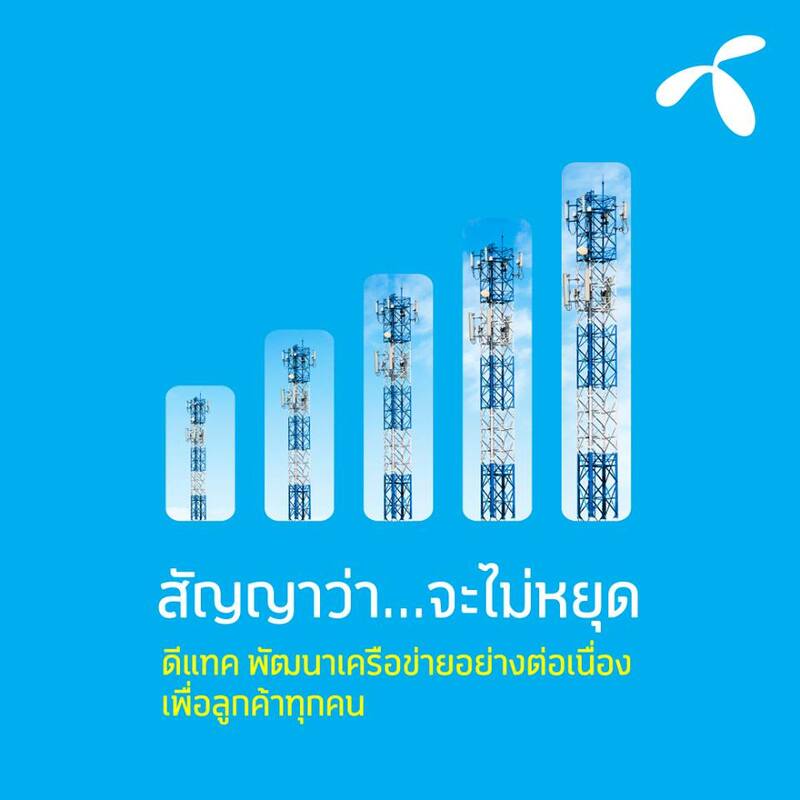 February 6, 2019 – Telenor Group today announced details of its expanded 5G piloting in Norway. 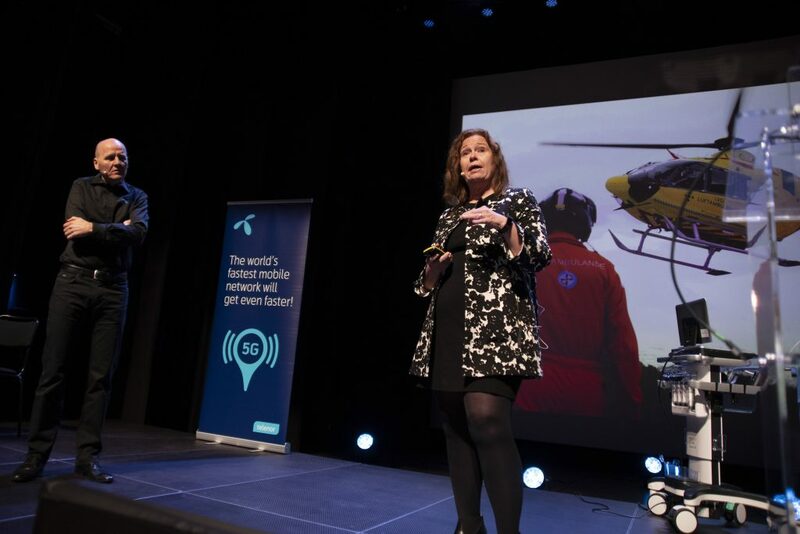 The next generation pilot will be carried out by Telenor Norway in partnership with Ericsson and will complement the mobile operator’s existing 5G pilot in Kongsberg. 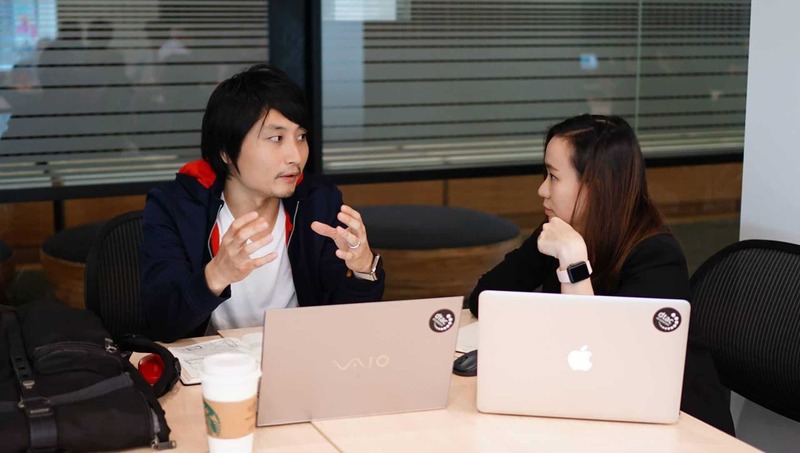 “It’s important for Telenor to continuously expand our knowledge and experience through actively testing the 5G technology together with suppliers. Through experimenting we also assess the 5G technological requirements as well as how we and Telenor’s customers can take advantage of the vast opportunities the 5G technology brings. Together with Ericsson we will experiment with ways to design the 5G network, understand the vendor capabilities and use of the technology, and test new use cases,” says Ruza Sabanovic, Chief Technology Officer for Telenor Group. “We have not yet chosen our vendor for 5G. Both the existing pilot in Kongsberg and our newest pilot activity will enable us to better evaluate which technological, functional and commercial solutions are optimal for our future 5G network and for our customers,” says Bjørn Ivar Moen, acting CEO, Telenor Norway.